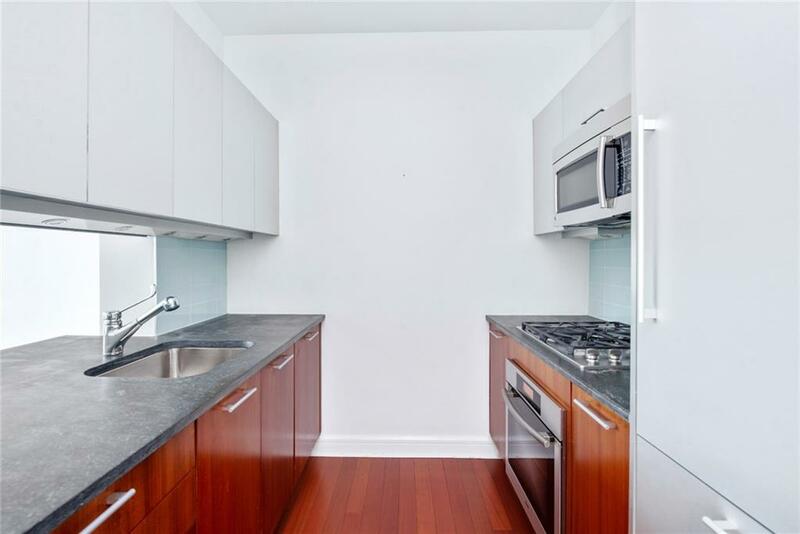 Welcome to one of the largest one bedrooms on the UWS! 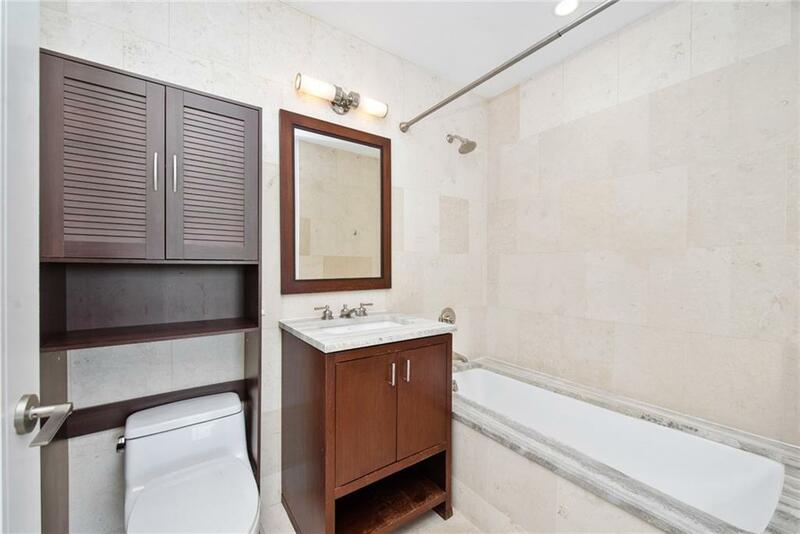 4J is an over sized one bedroom apartment with a King Size bedroom & walk in closet at the luxurious white glove AVERY - a 32-story luxury Abigail Michaels concierge condominium with full time lobby attendant and doorman where no expense was spared. 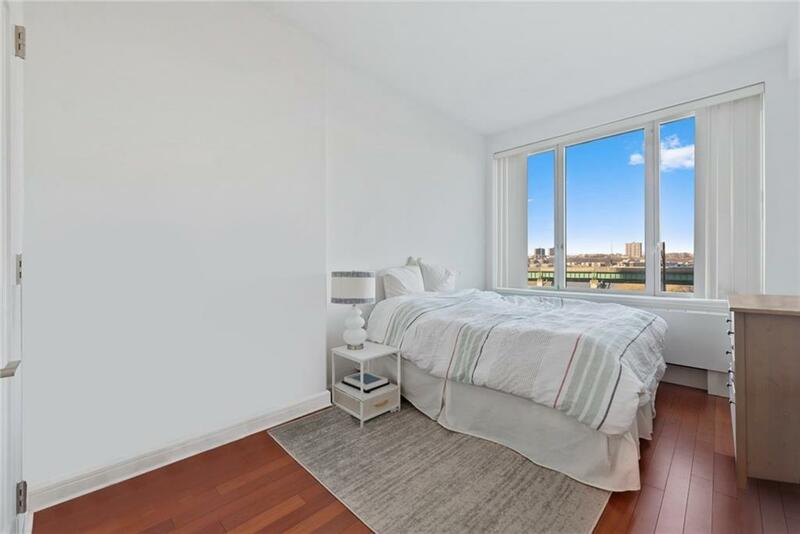 This apartment offers Hudson views with abundant sunlight, custom open concept kitchen with In unit washer & dryer and Miele & Subzero kitchen appliances. Gorgeous hardwood floors, high ceilings and stone bathroom with deep soaking tub make this a great oasis to come home to. The large windows offer great Western views and beautiful sunsets over the Hudson River!Located on Riverside Park, and offering expansive Hudson River views, AVERY also enjoys a location merely two blocks to Lincoln Center, with excellent access to Upper West Side shopping and amenities, dining at Time Warner Center, and still so close to all that Midtown has to offer! 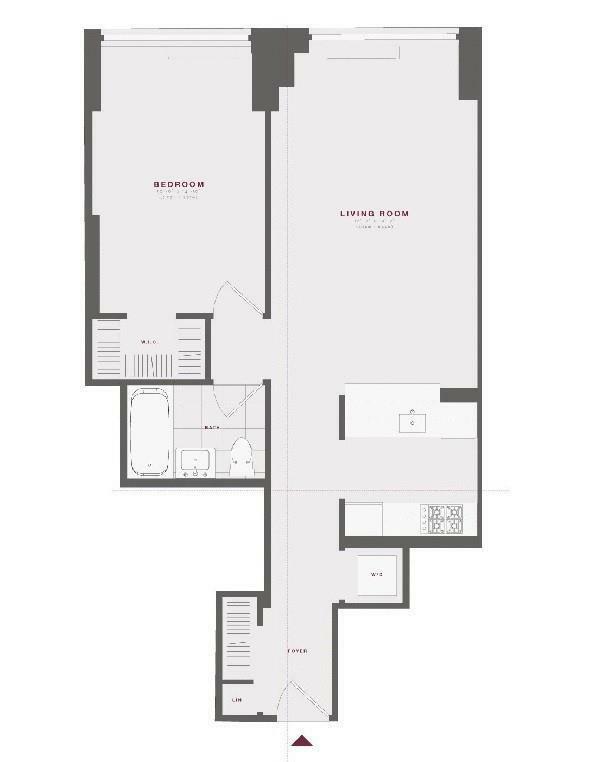 on-site parking garage, expansive fitness center with yoga/stretching room, childrens playroom, tournament-style gaming room with billiards and darts, screening room, club suite, residents library with WiFi access and more!